Our goal is to increase customer satisfaction and decrease operational costs for parking lot operator. 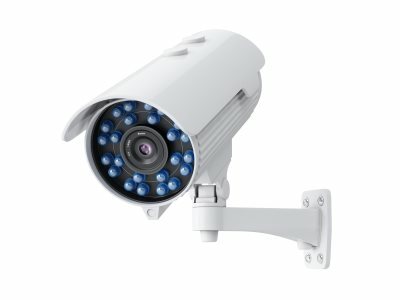 No barriers, no tickets, no in-ground sensors, just several security cameras and PIXEVIA system. PIXEVIA collects information from security cameras and processes information with our own in-house developed artificial intelligence system. Precise information about each parking spot using multiple security cameras. Up to 100 parking spots can be covered using one camera. Information about available places is provided to on-street displays or apps. Recognize license plates from security cameras, compare with the payment information, find the car owners who haven't payed for the parking. Barrierless, free flow system. High accuracy during the day and night. Only the last three digits of a license plate are displayed in the demo for a privacy reasons.